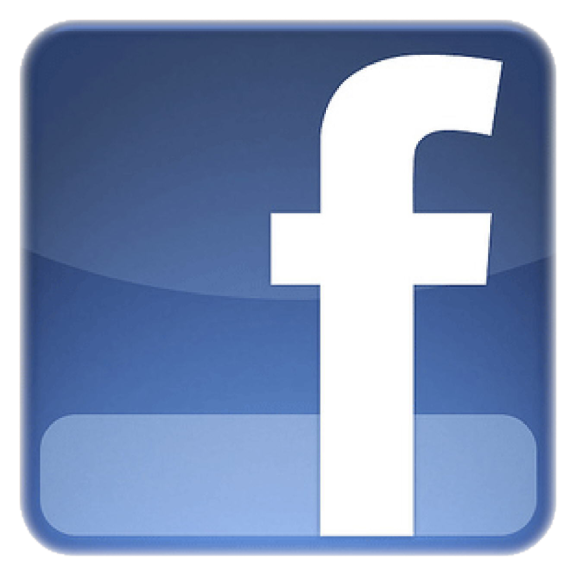 Bolton Cancer Patients and Carers Consultative Group have continued to develop their Facebook Page as a reference point for patients, carers and members of the public generally looking for information or support on cancer related issues. The Page includes articles around cancer awareness; lifestyle and cancer; getting financial information; the Cancer Drugs Fund; carers’ support; accessing online cancer communities; understanding cancer research / clinical trials; coping with symptoms or side effects of cancer or its treatment; cancer in the workplace and bereavement – to highlight but a few. Visitors to the page can also find out how the Royal Bolton Hospital performed in the National Cancer Patient Experience Survey 2011 and read about how Cancer Services at the Hospital have been assessed against the national quality assurance programme for NHS Cancer Services. Karen Elliott, Chair of Bolton Cancer Patients and Carers Consultative Group said: ‘This is not intended to be a source of expert advice simply our attempt at helping people navigate their way around the wealth of organizations locally and nationally offering information or support on cancer related matters and to try and ensure that people know what’s available.